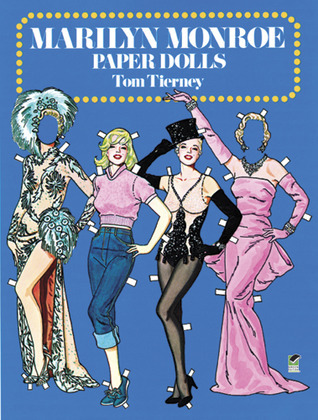 Tom Tierney - Tom Tierney was a prolific creator of paper doll books. He was trained as an artist and worked as an illustrator for department stores before turning to paper dolls in the 1970s. "Meticulously drawn and colored, and annotated with historical information, Mr. Tierney’s paper-doll books are not just for children — and some are not for children at all. His aim, he often said, was to contribute to the visual literature of costume history," noted his New York Times obituary. "Pope John Paul II, shown a copy of Mr. Tierney’s book about him by a visitor to the Vatican, blessed it and asked where he might get one of his own."